Kirsten Wild World Champion on the track! After sitting over Ladies Tour of Qatar, Hitec Products rider Kirsten Wild (33) achieved her big goal of the season when she won the World Championship title on Saturday on the track in Saint-Quentin-En-Yvelines, France. The notorious sprinter showed her class in the scratch event when she beat Australian Amy Cure in a tight finish. 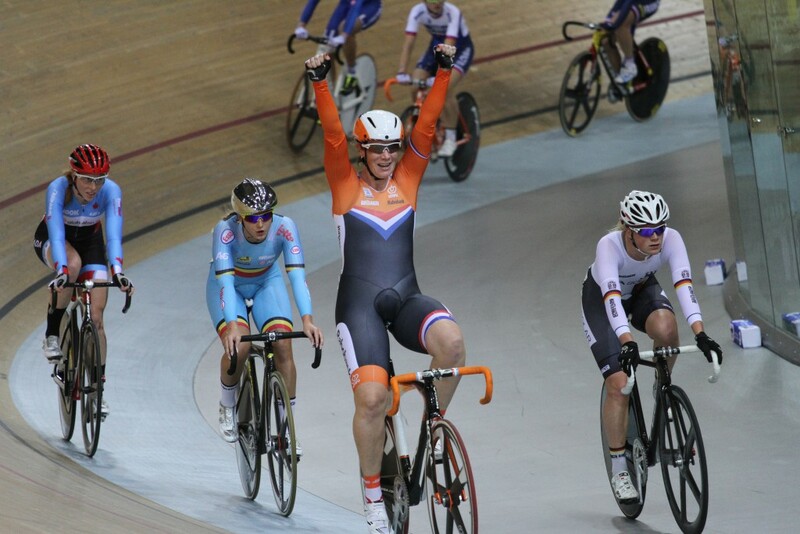 She capped of the championships with a bronze medal in the omnium on Sunday. 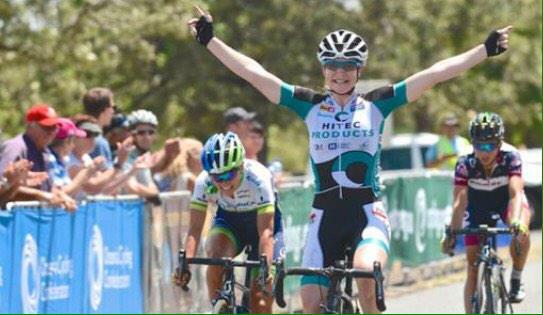 Kirsten Wild will make her debut on the road for Team Hitec Products in Ronde van Drenthe in Nederland 12.March. The season opener for the team took place in Qatar from 3. to 6.February. It was a race with mixed luck for the team, punctures, crashes and misjudgements left us with only a few good moments, like Laurens 6th place on stage 3, Emilies 15th on stage 1. Tatiana Guderzo proved a great leadout-rider in her first race for the team. Elisabeth Armitstead (Boels Dolmans) won the race. The results can be found here. 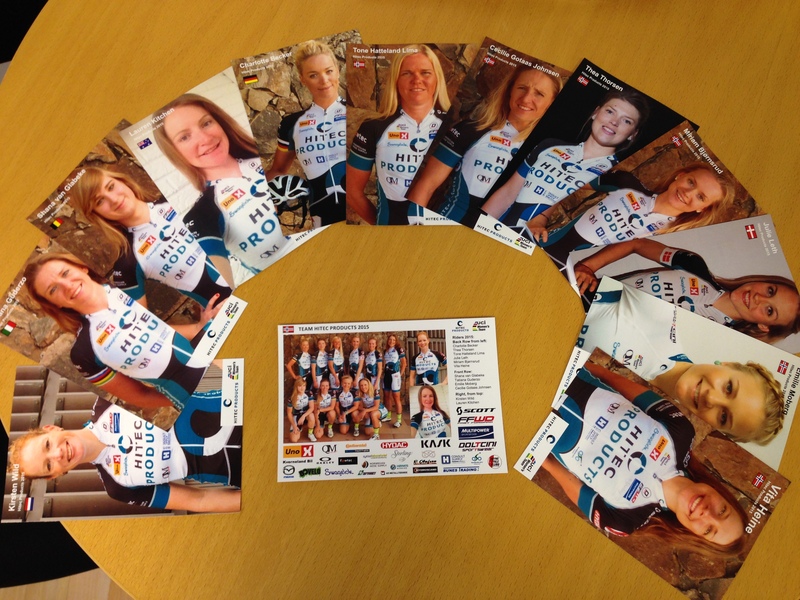 Team: Lauren Kitchen, Tone Hatteland Lima, Miriam Bjørnsrud, Emilie Moberg, Julie Leth, Tatiana Guderzo.